Price: $15.45 - 16 oz. A soft, velvety smooth mouthfeel and complex flavors pretty well sums up this whole bean Noir By Roast House Coffee. That description sounds great, but it's really not much of a review, so lets dig a bit deeper and see what this Noir is all about. From the bag, the lightly caramelized whole beans have aromas of nuts, smoke, cocoa and sweet fruit. 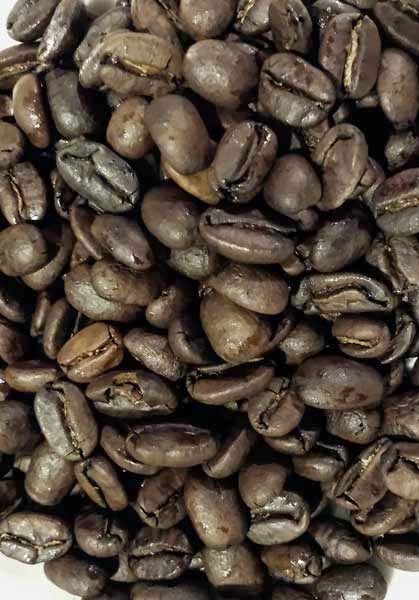 Once the beans are ground the first aroma that hits your nose is tart and fruity, however each time you inhale, the smokey notes become more pronounced until it's the only aroma present. Once the coffee is wet from the pour-over, there are aromas of warm bread, nuts, plum and a hint of smoke. After the brewing is complete there's a nice smokey aroma from the cup. The first sips are soft and smooth with a slightly sweet, syrupy palate wash. 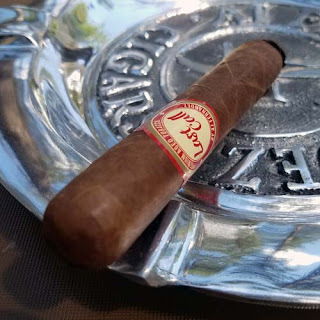 There are flavors of toasted oak, nuts and sweet caramel, As the coffee cools, the smokey notes continue to build and the chocolate becomes more pronounced. While the flavors develop so does the coffee's body. The Noir becomes even softer as they syrupy mouthfeel increases, plus it leaves behind a smokey, nutty, aftertaste. Delicious! Overall with its complex aromas, flavors and body this Noir By Roast House Coffee brews a nice any time of day cup of coffee. Additionally I found the Noir free from defect with a clean cup.